Minty fresh and slightly tingly! 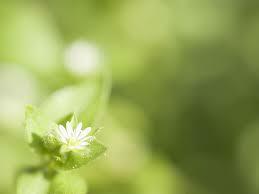 Herbal Blast contains Betonite clay which has healing benefits such as drawing oils and toxins from the skin. Excellent choice for troubled skin types. This amazing soap delivers superb cleansing and aromatic satisfaction! Ingredients: saponified oils olive, coconut, soybean, avocado, castor. 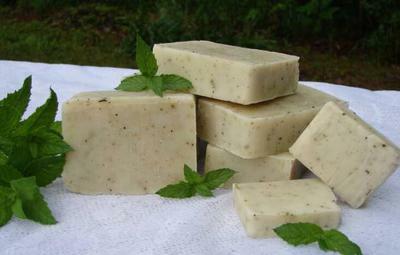 bees wax, essential oils: peppermint, tea tree, spearmint, cocoa butter, betonite clay, peppermint leaves.